Strathcona County, Alberta – On Sunday October 21, 2018 at approximately 11:15 p.m. Strathcona County RCMP responded to a residence near Township Road 522 and Range Road 225 in Sherwood Park for an injured male. The homeowner called police after an unknown male arrived at the residence requesting assistance. 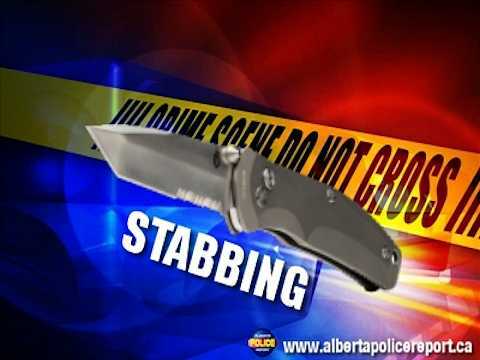 Upon arrival police located a 24-year old male victim suffering from apparent stab wounds. The victim was transported to hospital and remains in stable condition. At this time police do not believe this was a random act and that there is no concern for public safety. RCMP are requesting the public to contact police if they noted anything suspicious involving a small dark vehicle in the evening hours of October 21, 2018 in the area of Township Road 522 and Range Road 225.